GoodFabs is a supplier of lightweight, performance exhaust systems and parts to the motorsport industry. Founded in 1982 GoodFabs has supplied F1 teams with exhaust systems every year for 35 years. 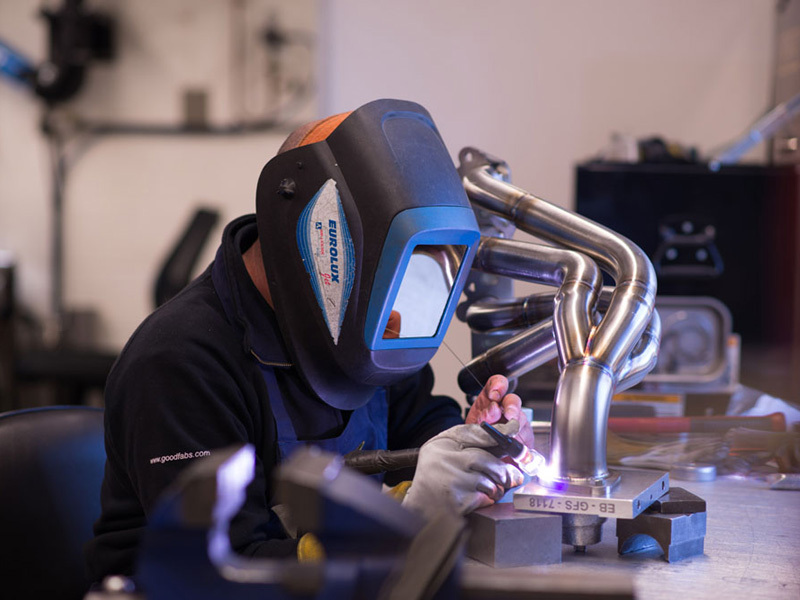 A specialist in fabricating and machining lightweight exotic metals GoodFabs supplies engine builders with finished development parts as well as mandrel bent tube and customised heat-shielding. GoodFabs is well known outside the UK, particularly in the US, Europe and Japan, and exports over 60% of its work. Given it’s long history in motorsport GoodFabs is well placed to provide ‘heritage’ parts made using techniques that are unfamiliar to modern fabricators.